AdDent introduces a 5 pack of autoclaveable mirror attachments for the Microlux Diagnostic System. 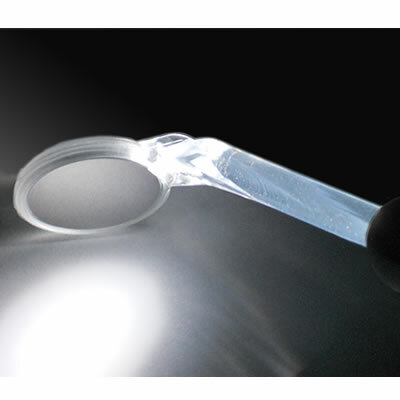 The illuminated mirror attachment easily slides into the Microlux Transilluminator and is useful for hard-to-reach areas of the mouth. Each mirror consists of a high-quality front surface rhodium mirror and autoclaveable polycarbonate plastic.